With automated monitoring, distributed tracing, and now logging, Datadog provides deep, end-to-end visibility into the health and performance of modern applications. Build rich dashboards, set alerts to identify anomalies, and collaborate with your team to troubleshoot and fix issues fast. Try it yourself by starting a free, 14-day trial today. 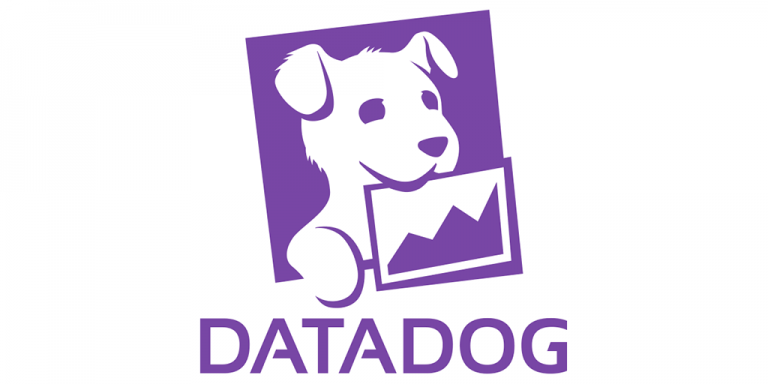 Listeners of this podcast will also receive a free Datadog T-shirt! By combining static and dynamic code analysis, OverOps captures unique code-aware insight about every error and exception––both caught and uncaught––in any environment, including production. 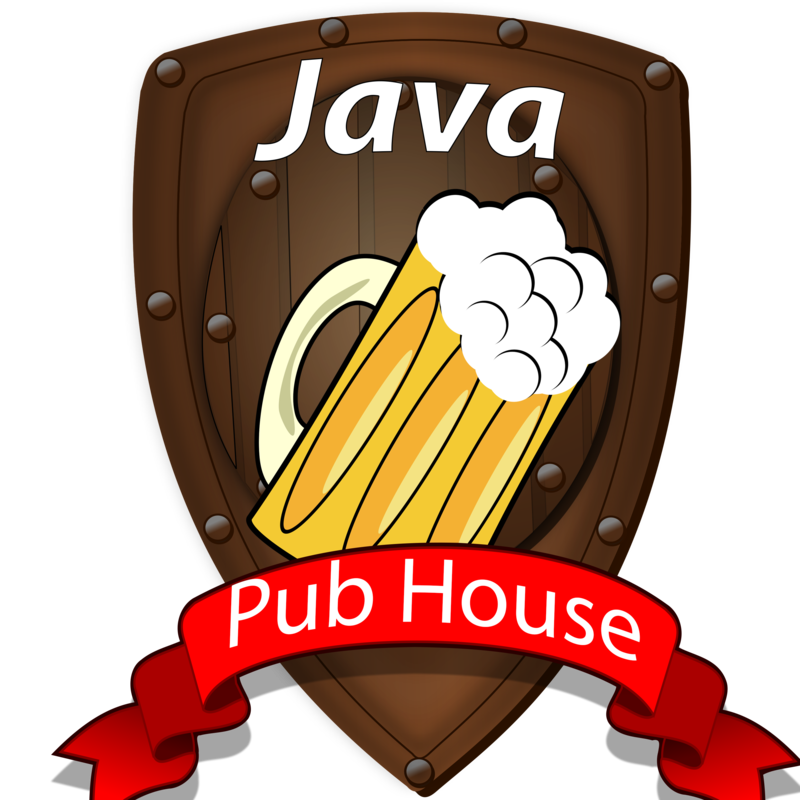 This deep visibility into the functional quality of applications and services helps developers troubleshoot more effectively and deliver higher quality code, faster. See how it works today.